hd00:29Abstract particles wave. 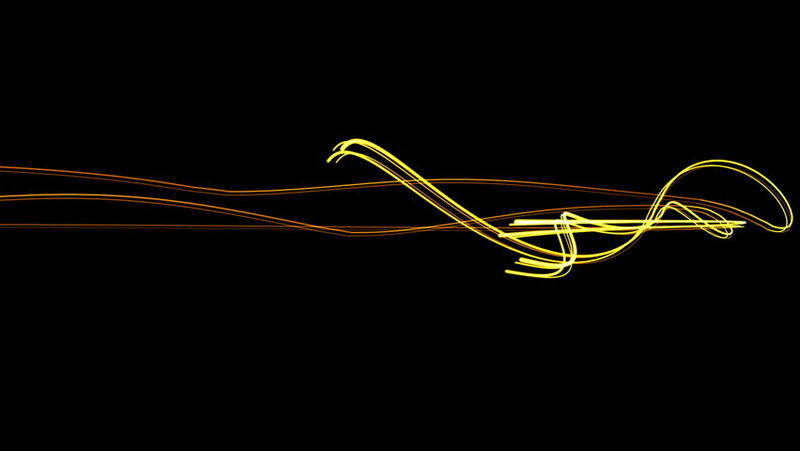 Camera flying backwards through abstract yellow/orange wave against black background. High quality clip rendered on high end computer and graphics card.